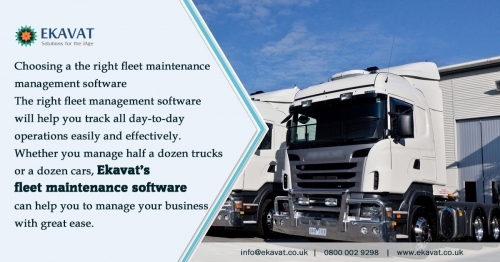 Courier Software - UK & India - Ekavat provides complete courier management software. Take your courier delivery business to the next level. Courier service software Courier Software - UK & India - Ekavat provides complete courier management software. Take your courier delivery business to the next level. 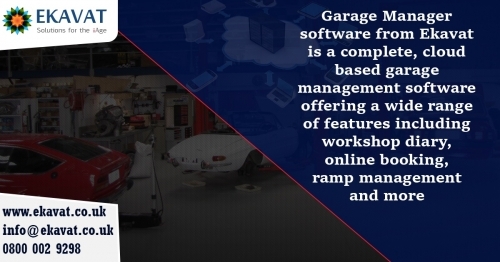 Garage management software (GMS) for MOT Test and services is one of our major 4D products which is being used successfully by many clients in London, Crawley, Horley, Redhill, Sussex, Surrey and other parts in the United Kingdom.